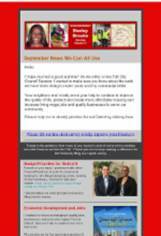 Below you will find our current and links to past District 6 Community Newsletters. 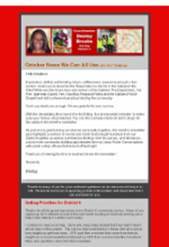 Please take a moment to sign up to receive our monthly update. If you have suggestions, please email me directly at dbrooks@oaklandnet.com.